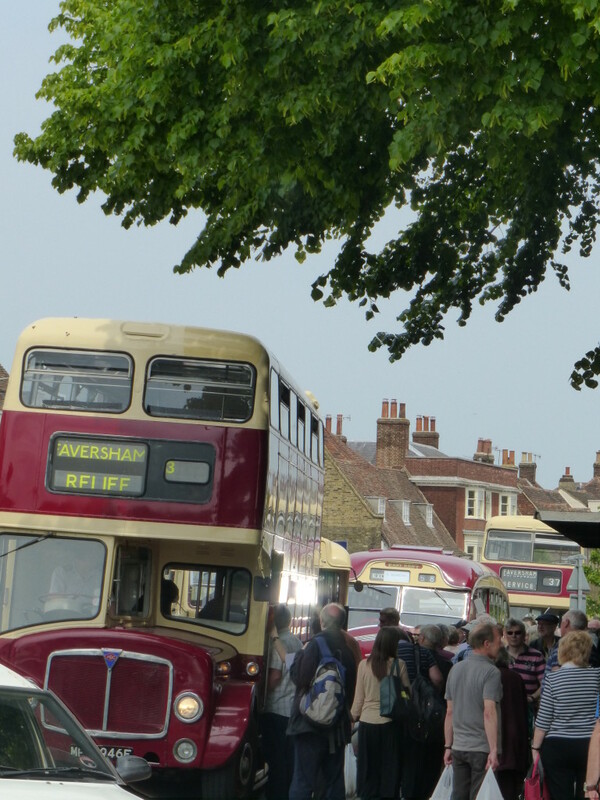 Faversham Transport Weekend (17-18 May 2014). I know nothing about engines, but I can spot a good day out. Had such a wonderful weekend that I forgot to ring my Mum and Dad to wish them a happy 56th wedding anniversary (oops). Glorious sunshine and a plan. Optician first. I need to wear my glasses more than I thought, so next time you see me at a workshop remind me. Vanity. Bi-focals. And my favourite phrase of the day “as the years pass”, which was used to soften the blow that my adolescence is over. The good news is that I don’t need to wear my glasses to walk down the street, although I do need them to drive. 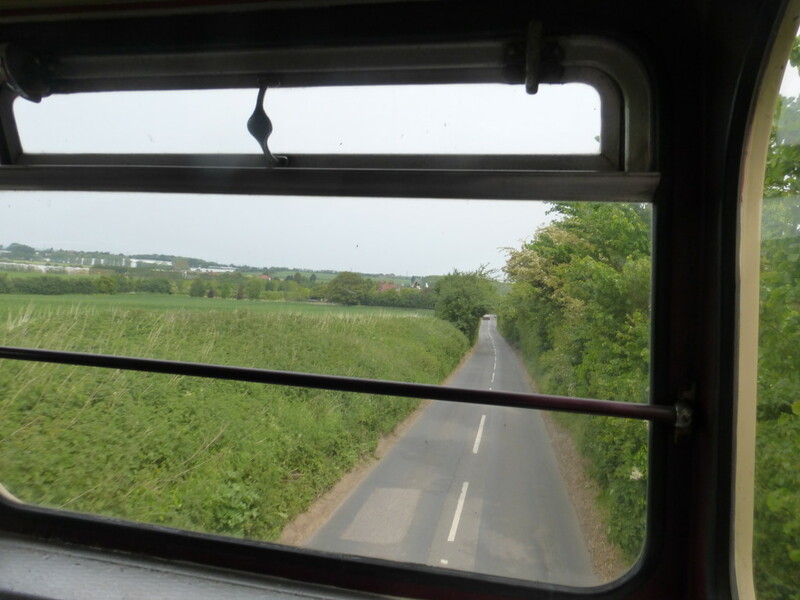 Followed the crowds and took a ride in a vintage bus out to Graveney Church. Town. Country. 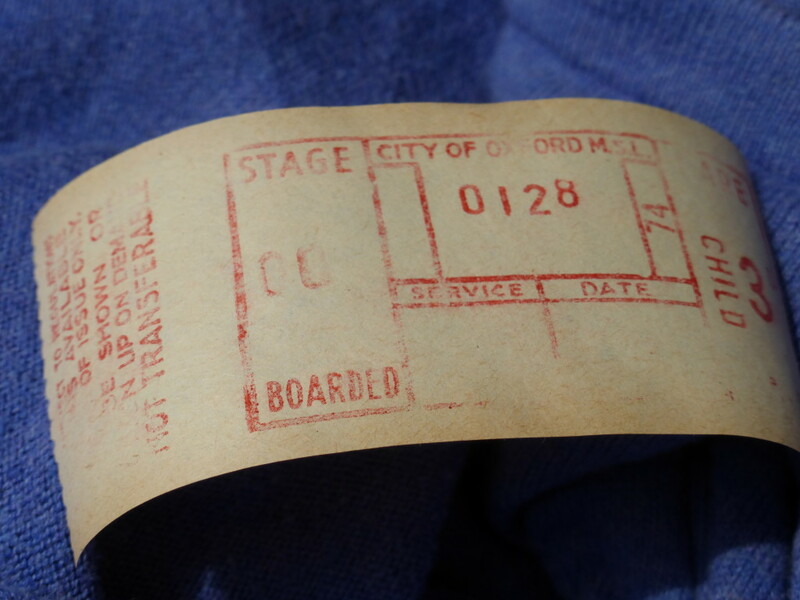 Oasts and lanes … and all for free. 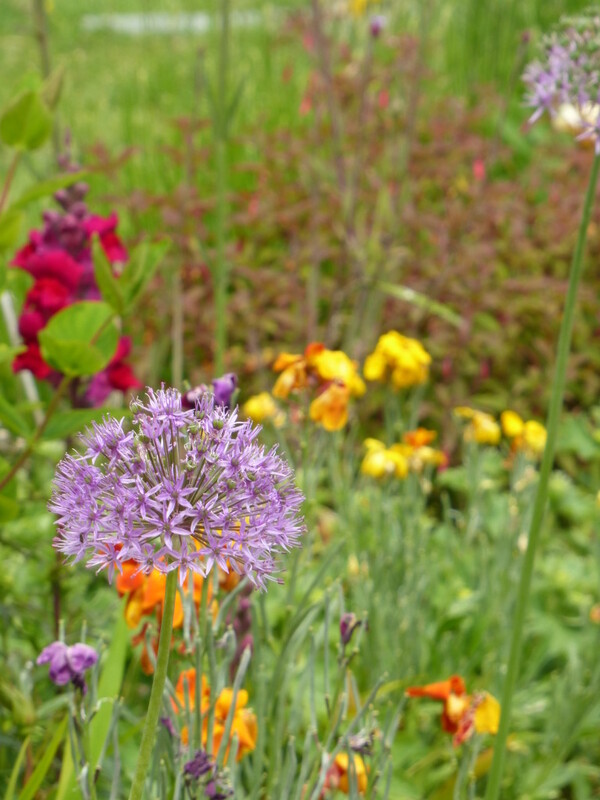 I’ve taken part in Flower Festivals at Graveney Church a few times and pass it regularly on the way to Whitstable via the back roads. At the moment it’s hidden under scaffolding as the roof needs work. 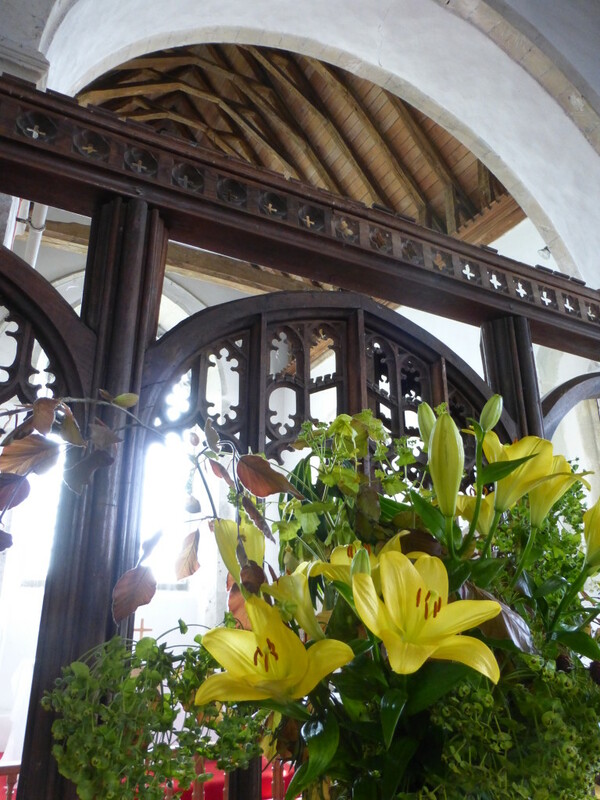 Inside it was reassuringly cool – Churches make fantastic locations for long lasting floral displays. Lunch was rounded off by a cuppa and some homemade coffee cake. Back in town we went window spotting. Faversham really pulls is out of the bag with its programme of festivals and themed displays. I shall report back on the next events in due course.